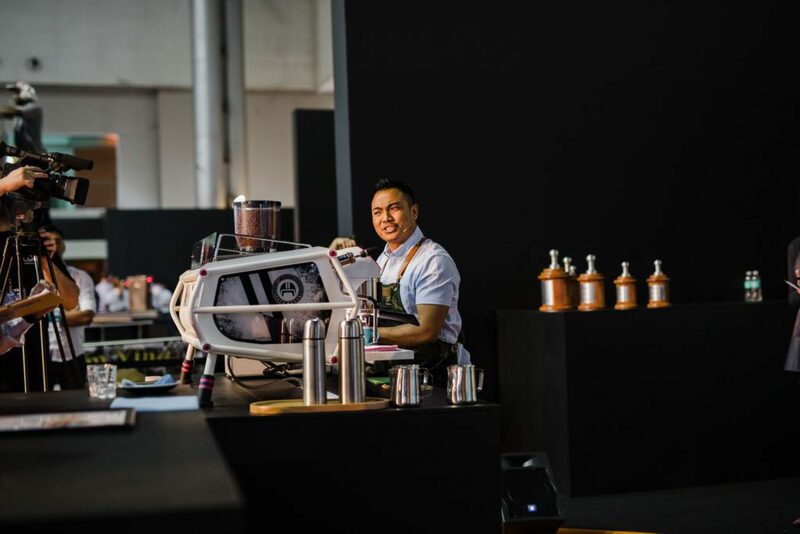 TREVISO, Italy – The coffee competitions #WLAC and #WCIGS have come to an end. 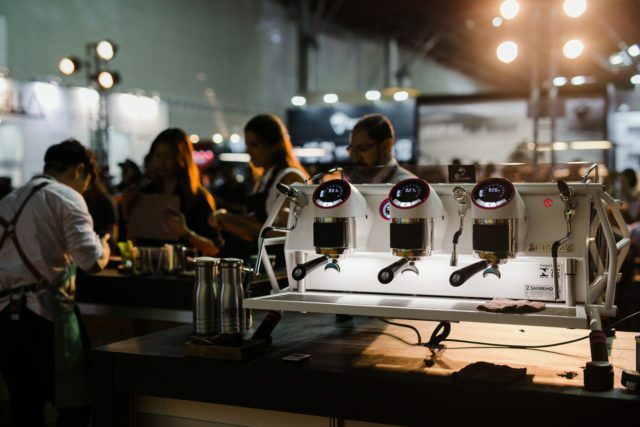 Sanremo Coffee Machines, Qualified Sponsor of the WCE, is ready for new adventures after the #BrazilWCC, the coffee championship finals in Belo Horizonte. November has been an emotional journey both for baristas and for the international coffee machine company. During three intense days the coffee lovers and Sanremo have shared knowledge, experiences, the passion and dedication that make the #SanremoCommunity so great. 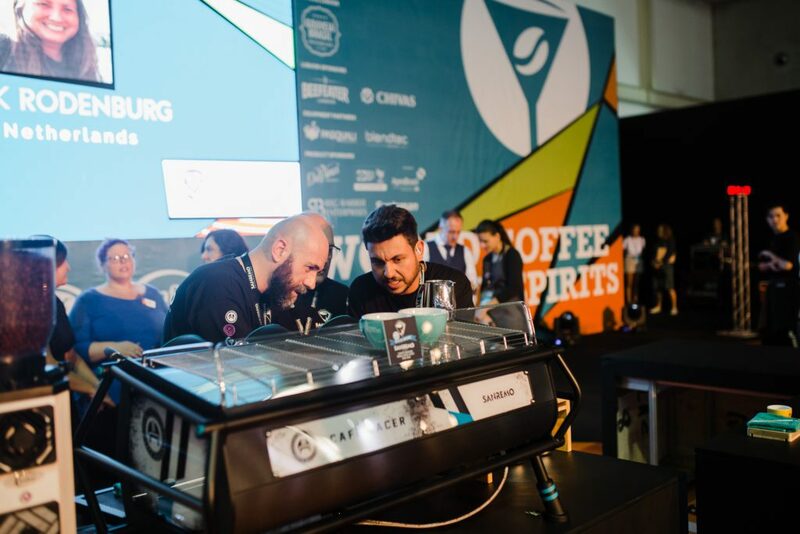 The Café Racer (Official Machine of the WCE) has been the main topic of all the coffee experts and everybody had a chance to try it out or get some support directly from the S.W.A.T (Sanremo World Academy Team). 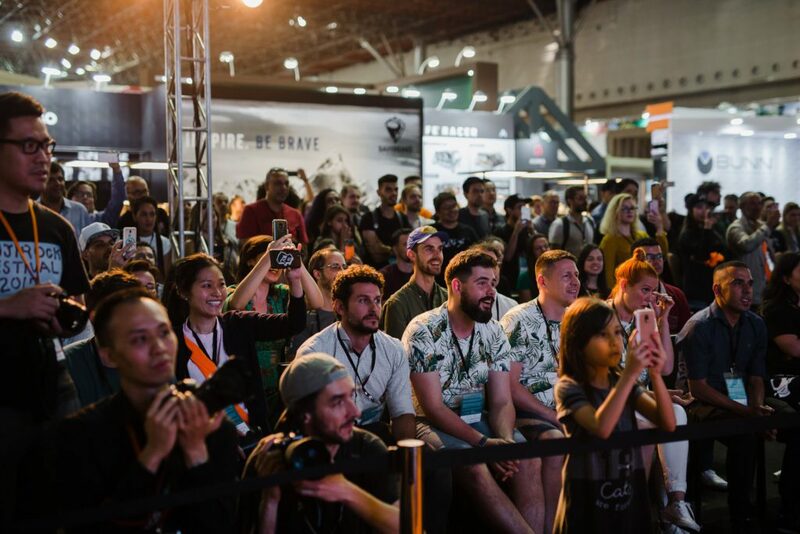 The latter, formed by exceptional baristas, has also made a huge difference for the competitors of the #WLAC and #WCIGS finals. Both baristas and champions-to-be had the opportunity to get advice from the S.W.A.T and to perfect their coffee training on the Café Racer. “The team has been incredibile, the support has been excellent. Thank you very much Sanremo.” James Shepherd (SCA Europe National Account Executive). 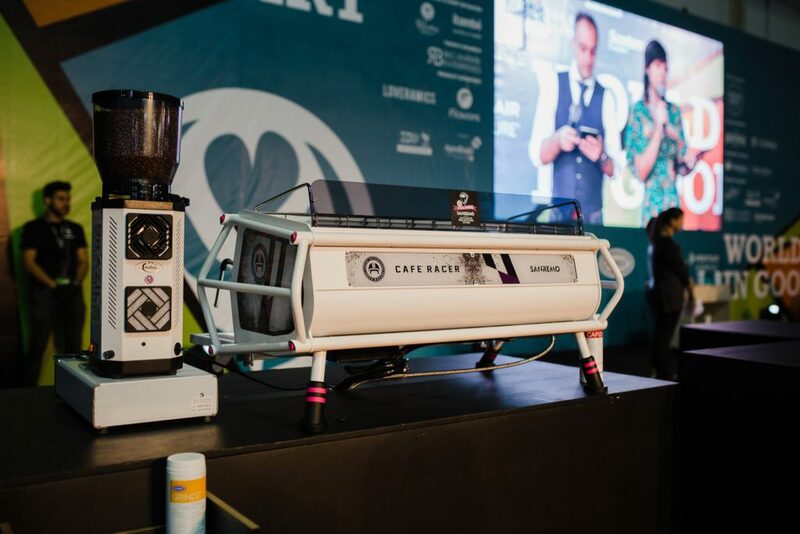 #BrazilWCC has come to an end, but there are many other competitions that will see the Cafè Racer as Official Machine and Sanremo Coffee Machines as Qualified Sponsor of the World Coffee Events for the next two years! “It has been an extraordinary experience, we’ve felt the love and enthusiasm of the coffee lovers community and we’re already working to step it up a level. Until the next time, Sanremo shares it’s best wishes and congratulations to Irvine and Dan for their first place of #WLAC and #WCIGS!